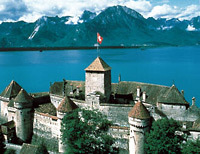 Geneva tours are listed below : hotels-geneve.com is pleased to propose a 4 city tours departing from the city.. Please select the Geneva city tour you want to book and follow the 4 quick steps through the online booking system. The tours are sometimes available only on certain dates... we are sorry if the tour you want is not available at the date you selected. 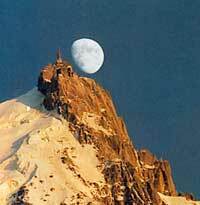 See Chamonix, Geneva has a lot to offer and we invite you to make another choise. 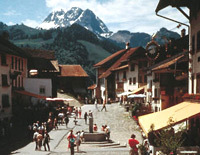 See things to see and do things to do when coming to Geneva. This website is dedicated to Geneva and its hotels - it also provides information about the city itself and the tours opportunities departing from the city - See the exclusive properties selected - Room rates have been negociated and should be very competitive. We hope that this Geneva City Guide Website will help you in planning your trip - Thank you for the Tour website page : Booking and online reviews.